Apply to the show here. Here is an opportunity for ACGA members to show their work in one of the few art galleries dedicated to ceramic art. 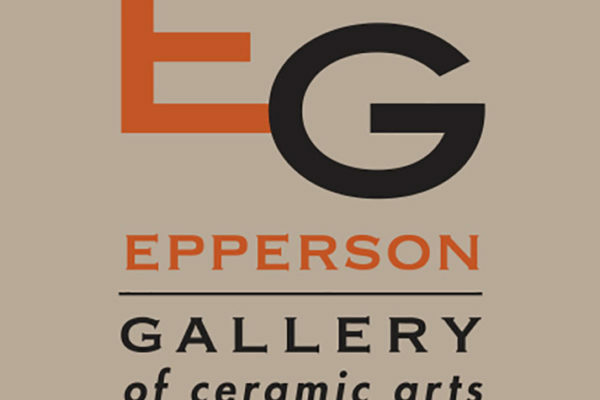 Founded in 1996 by Gerald and Joanne Epperson, the Epperson Gallery is host to a wide range of exhibitions, many with a focus on Northern California artists and regional history. 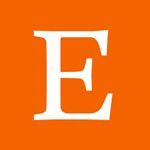 The Epperson Gallery hosts a variety of well-known artists’ exhibitions, workshops, and events and proudly supports our community and surrounding areas by engaging in local events, donating, and raising awareness. Located in the former Nash Car Dealership in historic downtown Crockett, California, the building is home to the Gallery, five artists’ studios and four businesses, including Sugar City Tattoo and Gary Maricich Custom Picture Framing. Open to artists members of ACGA only. All artwork must be original and completed within the last two years. Artwork cannot have been previously exhibited at Epperson Gallery. All wall works must be ready to hang. Accepted artwork that differs significantly from the image in online submission will be disqualified. No accepted entry may be withdrawn or sold outside of the exhibition prior to the closing date. Epperson Gallery handles all sales transactions. Artists receives a 67% commission from all gallery sales. Part of the fee goes back to ACGA. Tony Natsoulas will be our juror for this open ceramic show. Both vessel and sculptural work will be accepted. Hand Deliver work: May 5th or 6th from 11am to 4pm.